It’s the one thing we all crave at work. Whether you’re a trainer, a cleaner, blue-collar, or a CEO, we’re all chasing the same feeling. It makes the day seem so much brighter and the work feel so much easier. If you think you could do with a bit more of this magical presence in your workplace, here are a few apps that will keep you RTO-rganised. 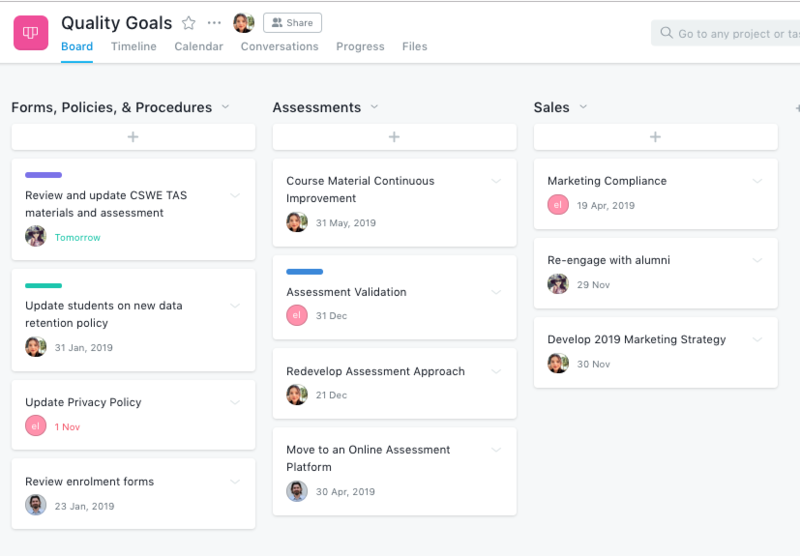 Asana is great for everything from tracking your RTO’s quality goals, managing the implementation of an elearning integration, or managing your validation schedule. A handy timeline view lets you see how tasks are spread out across a calendar, and you can also link tasks that are dependent on each other. 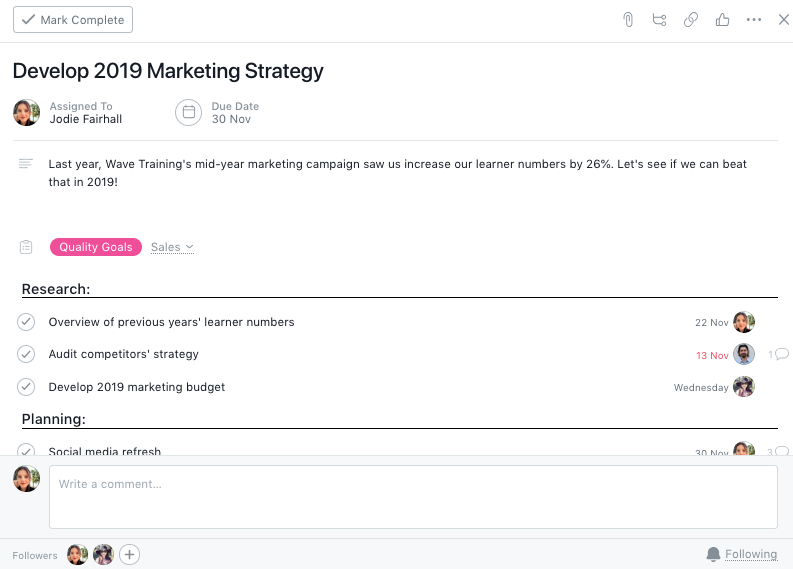 Asana isn’t just for teams — anyone wanting to get a bit more organised can set up a project for themselves and fill it with tasks and schedules. The automated overdue reminders will keep you on track and you’ll never forget about a task ever again. 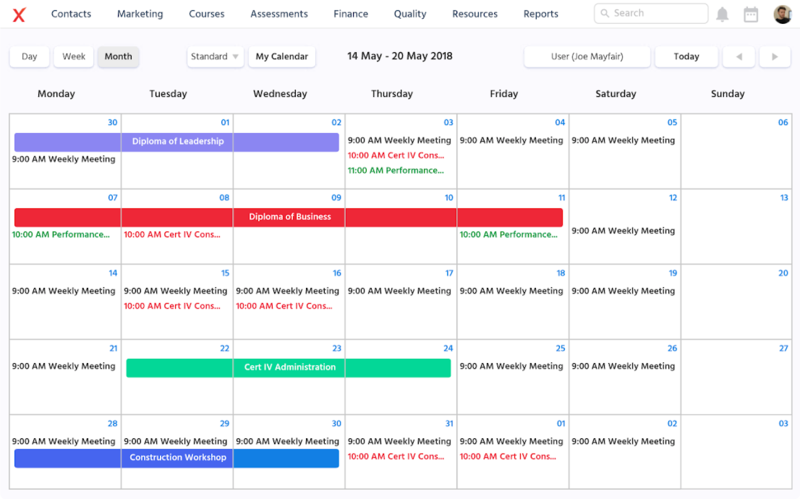 While options like Google Calendar and iCal are great for auto-creating events from your inbox and managing your personal schedule, anyone at an RTO needs something more VET-specific to really keep things organised. Your student management system should come with the ideal RTO calendar that allows for more than just scheduling events. You should be able to schedule trainers, book assets and locations, check for timetable clashes, and filter on saved views. Every workplace needs a platform for online communication—and no, we’re not talking about email. 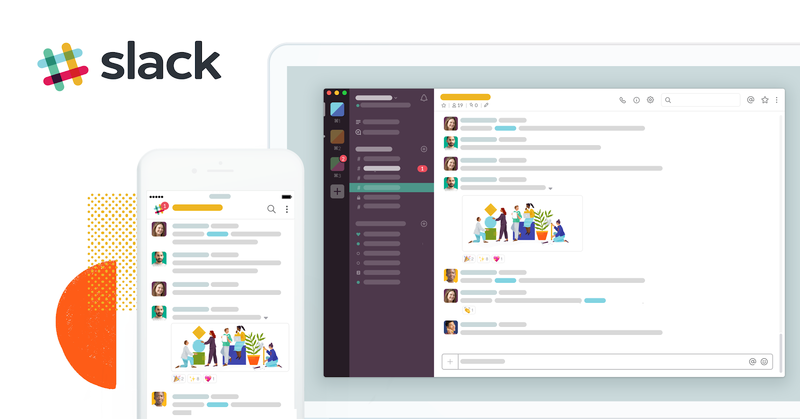 Slack is a chat app for web, mobile, and desktop. It brings your team’s conversations to one place while letting discussions be organised into different channels to keep the focus. The best part about Slack? It integrates with so many other services—including Asana. Being organised is an easy way to make you more productive at work but can feel like an impossible state to achieve. By implementing a few apps at your RTO, you’ll be on your way to feeling in control of any task that comes your way.